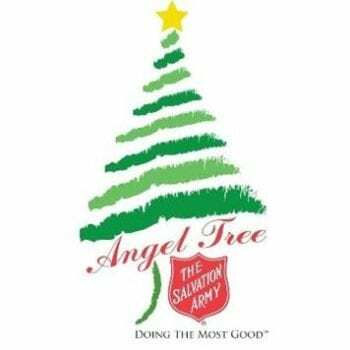 In fact, The Salvation Army Christmas Angel Tree program has grown into an annual company tradition! Learning about how much The Salvation Army and this program had meant to Jack and Reba Couture, the parents of A1 Orange president Vickie Head, she began participating as a way of honoring their memory for her. She enjoys being part of this wider community’s effort with giving and generous people. Each year, Melissa shares A1 Orange’s Christmas Angel email with her staff and they always have great participation! Thanks for answering questions about your holiday traditions at Franklin Street with us, Melissa. Do you decorate in any way for the holidays at your properties? Yes, all buildings get decorations per approved budgets. Do you hold any holiday activities for tenants? Is there a favorite tradition? We try to do a full luncheon for all buildings. Sometimes we do chocolate fountains, but we prefer more of a holiday lunch because we find it a better way to reconnect with our tenants and friends. Do you have any holiday celebration for your team? Yes, Heidi does a phenomenal job with team activities. 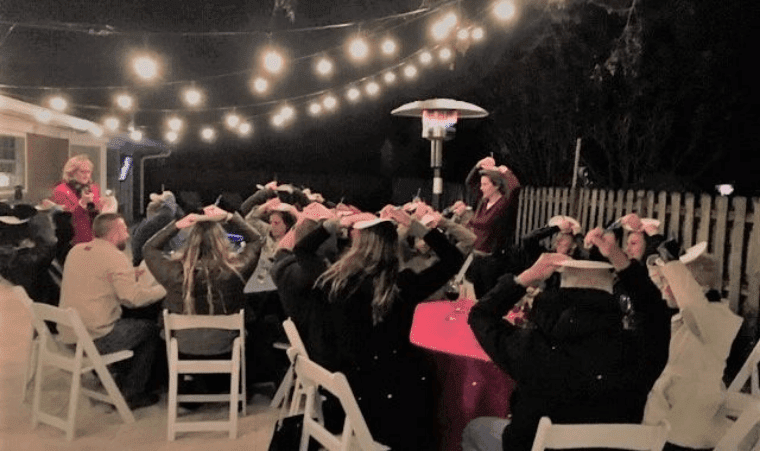 This past year we played a game where we had to draw a holiday themed picture on a paper plate while keeping the plate on our head while Heidi told us what to draw – great fun. See the photo heading this article. How did you get involved with The Salvation Army Angel Tree Program? When I learned about how much The Salvation Army and this program had meant to President Vickie Head’s parents, Jack and Reba Couture, I began to participate as a way of honoring their memory for her. It is fun to be part of a larger community effort of giving and generous people. 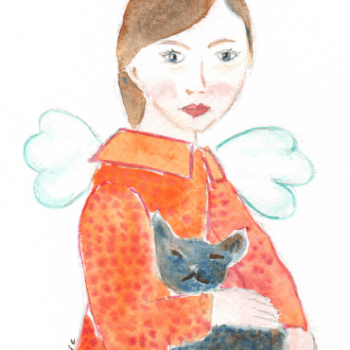 Is there anything especially memorable about a child’s gift request that comes to mind? No, I think the remarkable thing is that there are children without warm clothes or shoes or toys and its heartbreaking. This is what makes me happy to help. The holidays will be here before we know it. Thanks for sharing, Melissa!